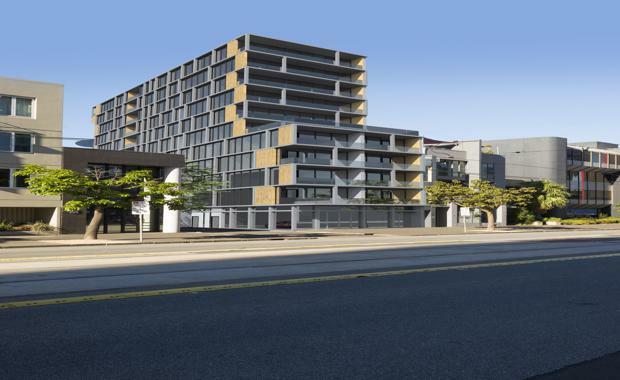 Real estate identity Greg Hocking has appointed CBRE to sell a prominent development site in the sought after suburb of South Melbourne. CBRE’s Victorian Development Site team has been appointed to auction the site at 31-33 Park Street on May 21. The site is positioned only metres from the highly successful The Block series project, and the project 100Park, that has received outstanding pre-sale success. [urbanRelatedPost][/urbanRelatedPost]“This site is expected to generate strong investor interest and follow recent trends we are witnessing, whereby, permitted sites in good locations are sought after by both local and offshore developers,” Mr Wizel said. Mr Wizel said CBRE’s Victorian Development Sites team continued to experience strong demand for suburban sites with permits, including a 19 per cent increase in demand from offshore parties.